We have continued on with the family business that our father, Frank, started in the 1970s. Janak & Sons still focuses on dozing, excavating and logging. With over 30 years of combined experience servicing trucks as diesel mechanics, we have expanded our business and added Janak Truck & Equipment. Now, we are able to provide our customers with a wider range of services. We are located on County Rd K, east of Phillips, WI. 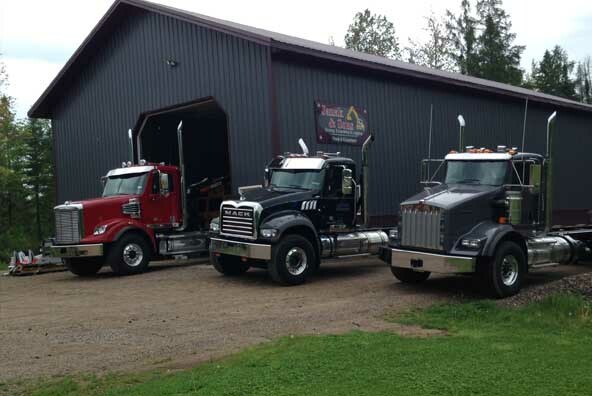 Janak Truck & Equipment is located east of Phillips on County Rd K. Our specialized services include, but are not limited to, heavy truck and equipment repair and custom fabrication. We also service Rotobec, Prentice and Serco log loaders. Our experienced service technicians take great pride finishing each project with factory-like quality. 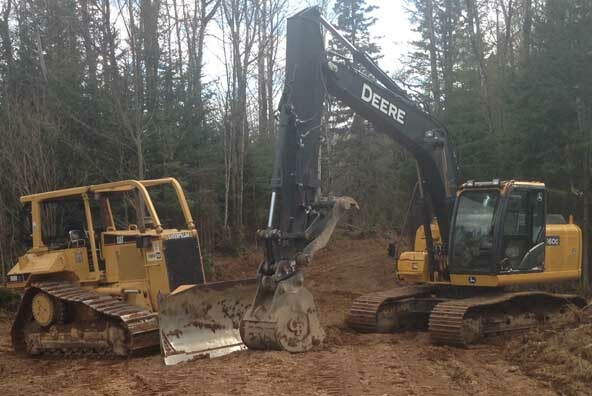 Contact us today for all your heavy equipment, parts & service needs.